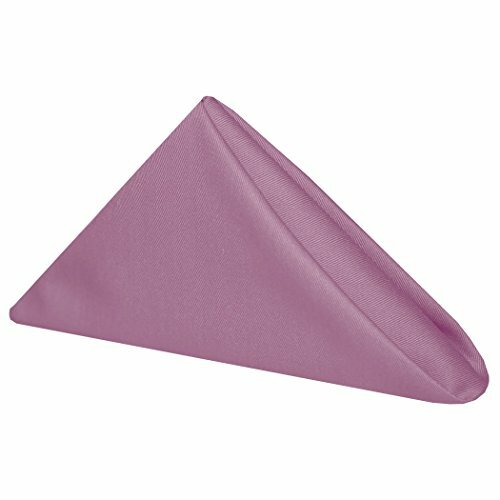 Twill cloth napkins are 50% Cotton / 50% Polyester. Soft and luxurious while woven for performance, this fabric resists wrinkles and stains. Lunch napkins perfect for weddings, restaurants, receptions, parties, catered presentations, bridal and baby showers, birthdays, buffets, dessert tables and more.